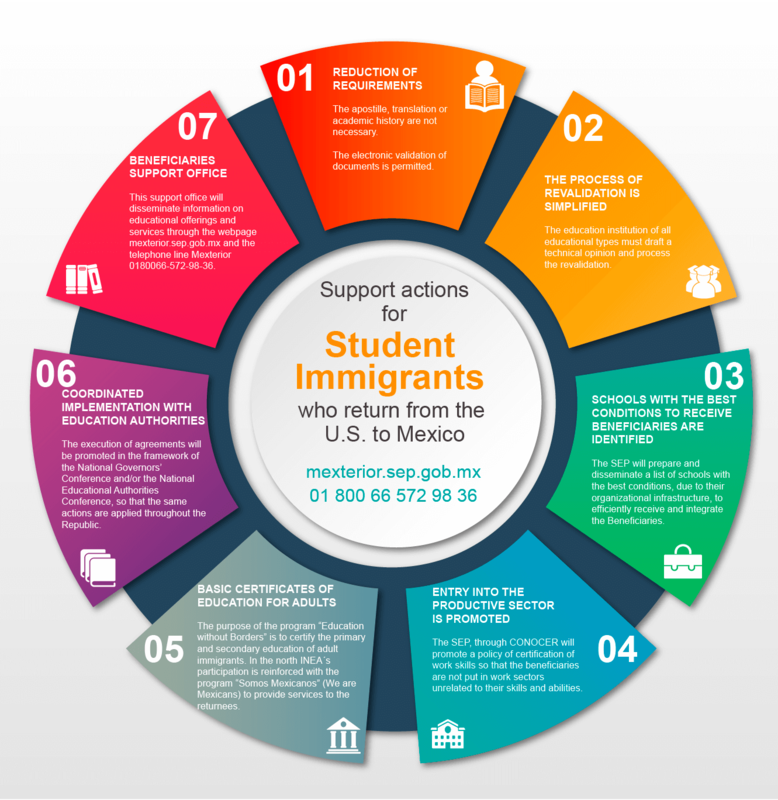 Do you know the support actions that SEP will provide to help immigrants that return from the United States? 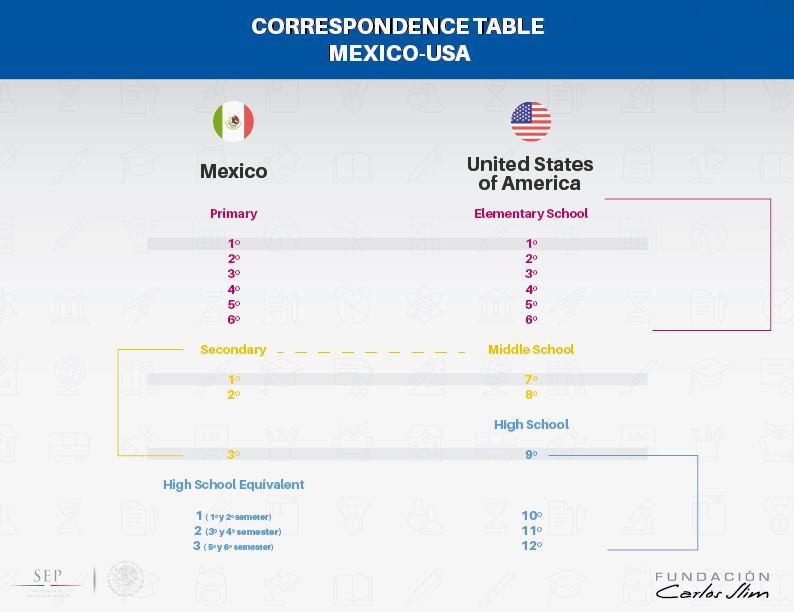 If you don’t know what grade your child should enter in relation to his or her last school year in the U.S., here you will find the relationship with Mexico. 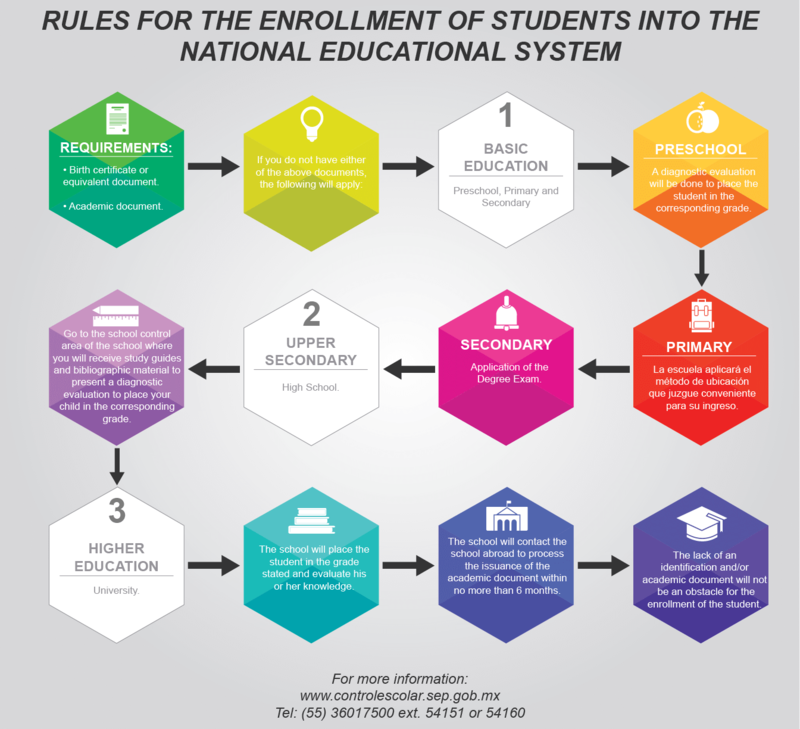 Be aware of the necessary rules for the enrollment of your child in the Mexican educational system (SEP).